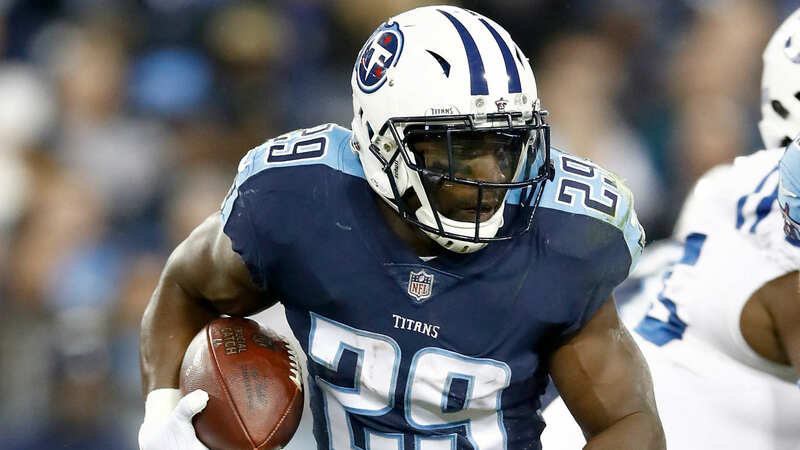 DeMarco Murray is calling it a career. Murray, 30, announced his retirement from the NFL Friday during an appearance on ESPN. The NFL’s 2014 Offensive Player of the Year was cut by the Titans in March. Murray recently told ESPN’s Adam Schefter he had spoken with four or five teams about a potential contract and hoped to agree to a deal before training camp in July. Murray finishes his career with 7,174 yards and 49 touchdowns. He also caught 307 passes for 2,165 yards and six scores. A three-time Pro Bowl player, Murray spent seven seasons with the Cowboys, Eagles and Titans.